Philly Restart is under the umbrella of the 501c3 of the Helping Hand Rescue Mission. 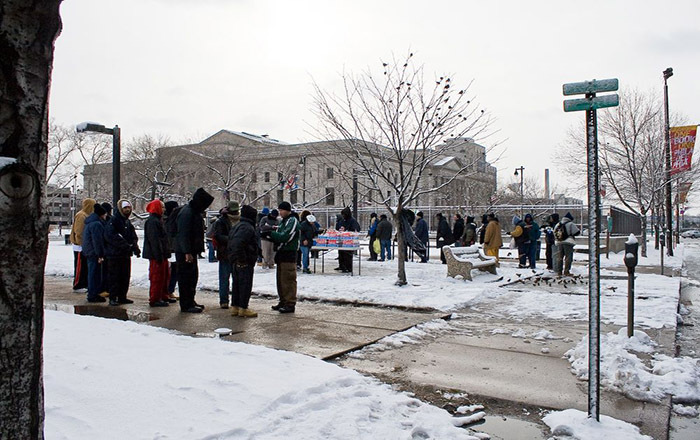 Restart has been serving meals every Monday (4pm) on the parkway of Philadelphia since 2002. 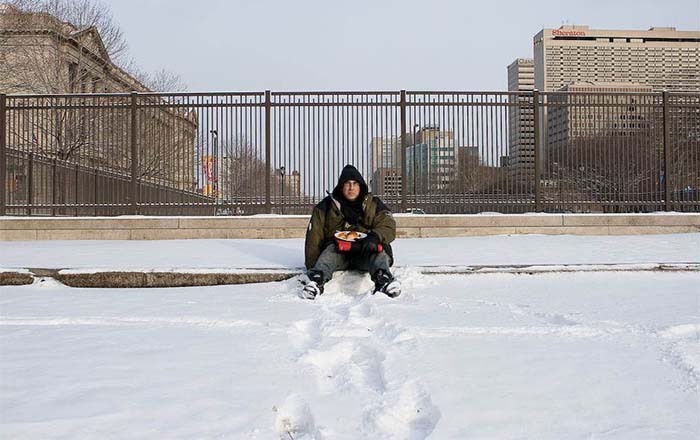 Restart also helps the homeless to obtain proper state identification. Without ID, men/women cannot get jobs, cash checks, enter rehab, obtain medication, secure housing, etc. www.phillyrestart.com Mondays —4pm -5pm. 19th and the Ben Franklin Parkway. 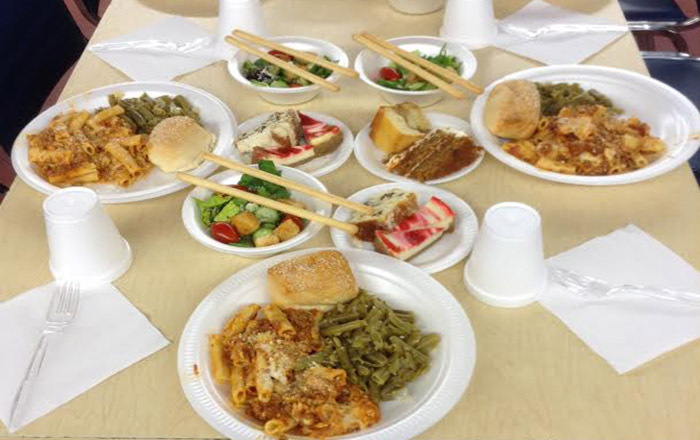 We serve a first class meal on Sunday afternoons at the Mission. We are committed to treating others as we would want to be treated, and we serve a balanced meal that we would serve our own families. And since we like desserts, we serve desserts. Sundays — 1:30pm church service followed by a 2:30pm meal. The Helping Hand Rescue Mission is committed to creating a spiritual, academic, athletic, social, and artistic balance in the lives of children in North Philadelphia. And we want the kids to have fun. 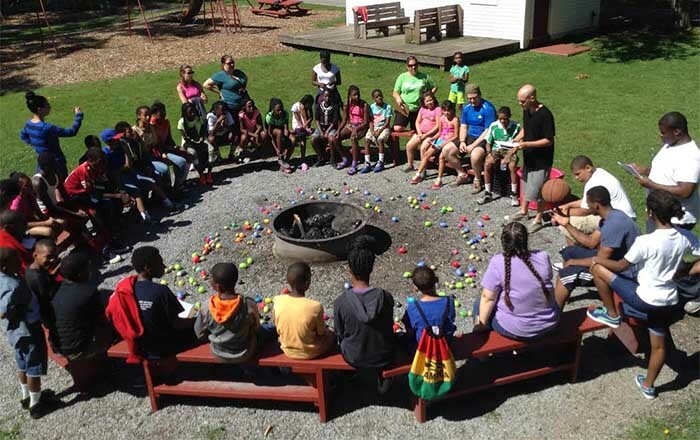 We offer after-school programs, youth chapel, a soccer academy, a theater group, and summer camp opportunities for the young people in the Spring Garden housing projects. Contact ‘Adam Bruckner’ for schedule details at adambruckner@gmail.com. 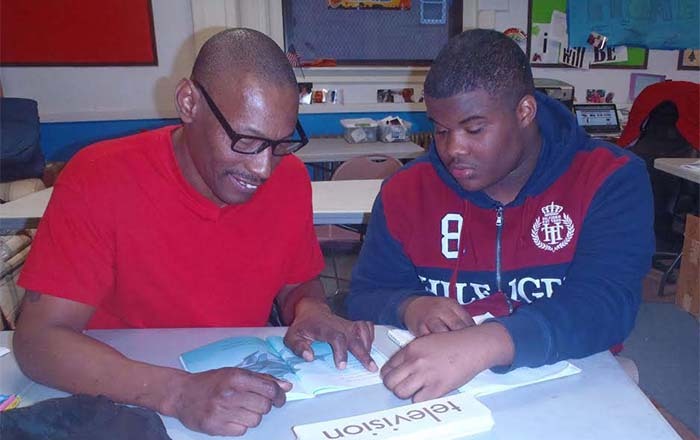 On Wednesday afternoons, we offer adult literacy and tutoring classes. For adults developing reading skills, learning English, or working towards their GED. Wednesdays 5:30pm - 6:30pm. Contact ‘Joe Oaster’ at joe.oaster@gmail.com for enrollment and volunteering opportunities. We believe that no one should have to eat alone. We invite you to serve or be served. We welcome all. Whether you need a meal, a church, or a place to give back, we invite you to the Helping Hand Rescue Mission. We are in constant need of prayer, donations, and volunteers. And we invite you to join our Mission family. 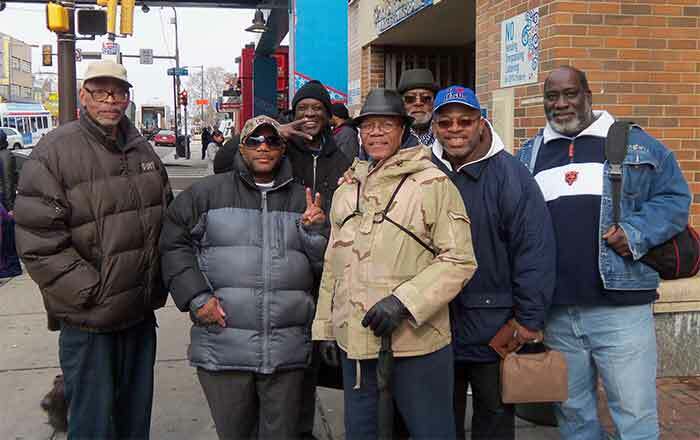 "Takin' it to the street" is what the men's ministry does. Meeting every third Saturday, for prayer and breakfast, they then take the word of the Lord to the surrounding neighborhood, following the "Great Commission". To volunteer, for assistance, or for more information you can reach us here.